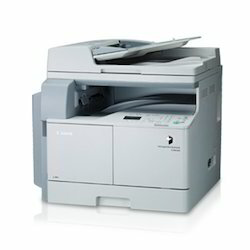 Wholesaler & Trader of Photocopier Machine & Canon IR2002 Photocopier. Our product range also comprises of High End Projector, Short Throw Projector and LCD Projector. 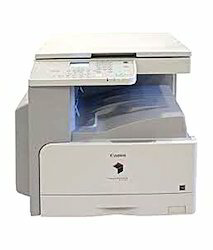 Our company has gained immense accolades Canon Photocopier Machine in the field. 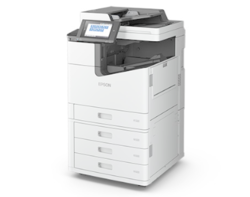 This product is used to generate the paper copy of a document within no time. Offered range is manufactured by our vendor’s experts utilizing premium quality components as per the industry standards. 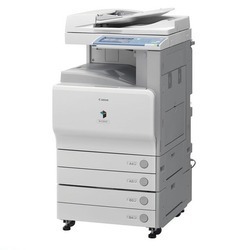 Canon IR2002 Photocopier is delivered within the promised time-frame. 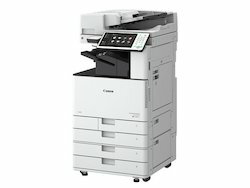 Scanning is simpler than ever before with Push Scan function where you can transmit documents from the device to your computer. Using Canon MF Toolbox desktop application enables you to easily scan, store and share your documents in various file formats, including Compact PDF that minimizes your network load. Documents can also be saved in Searchable PDF format and effortlessly perform word searches on your document content. 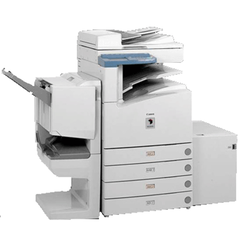 Improve efficiency with the ID Card Copy function that scans both sides of a card and has it printed out on a single page without the need to manually re-position the card to fit the paper output. 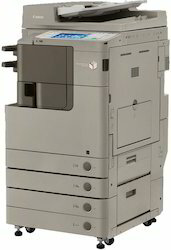 Save paper usage with the Image Combination function. Combine multiple pages (up to 4 pages) documents into one single page when viewing drafts or layouts.